The Maryla Hat is a homage to Jolie Su’s great-grandmother, as this was her favorite style. 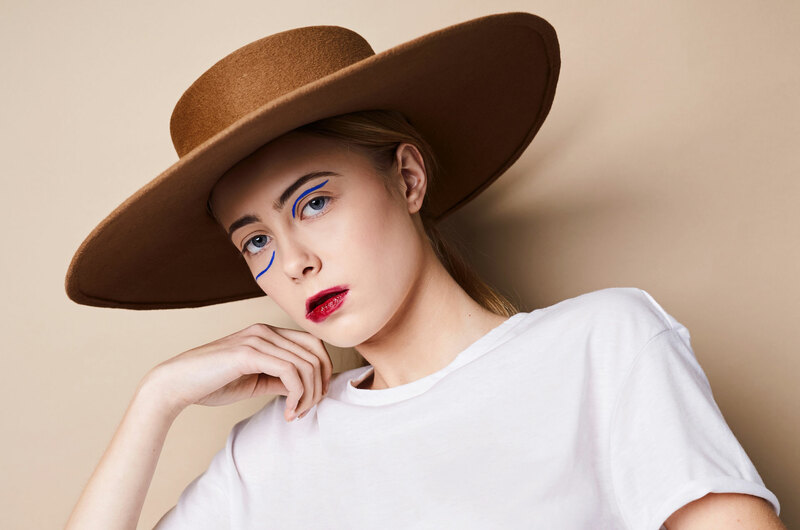 Based in Lisbon, the fashion designer, Jolie Su, began designing her collection titled HANDMADE HATS 13.1 to introduce the universe of contemporary millinery craft. The hats were created by MODENA - a small hat making studio established in 1947 in the city of Torun in Poland, where Jolie Su spent time learning how to make magical headgear. 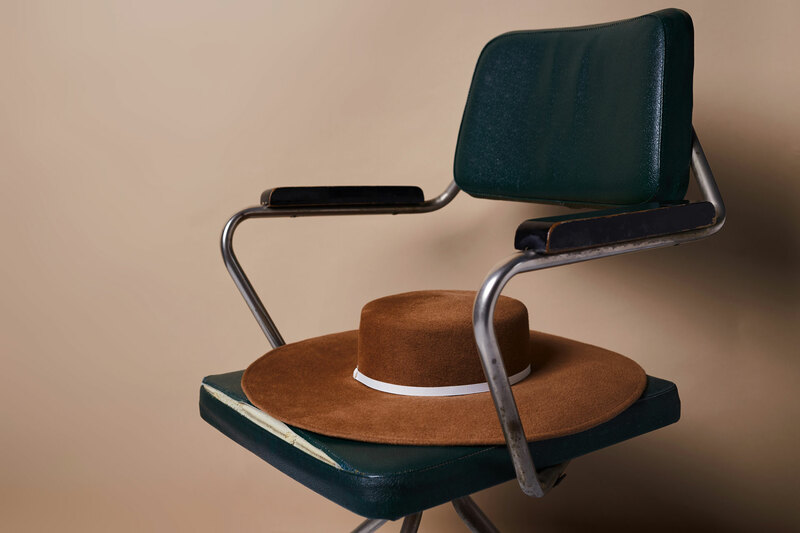 All the hats are 100% handmade of the highest quality Polish, Portuguese, French and Italian materials.